Last edited by Coalboard; 26-11-2010 at 20:34. PS - where the fook is shoe mill colliery ???? It would be worth even more than that if we had taken it! Grid reference SD 76540 26625. 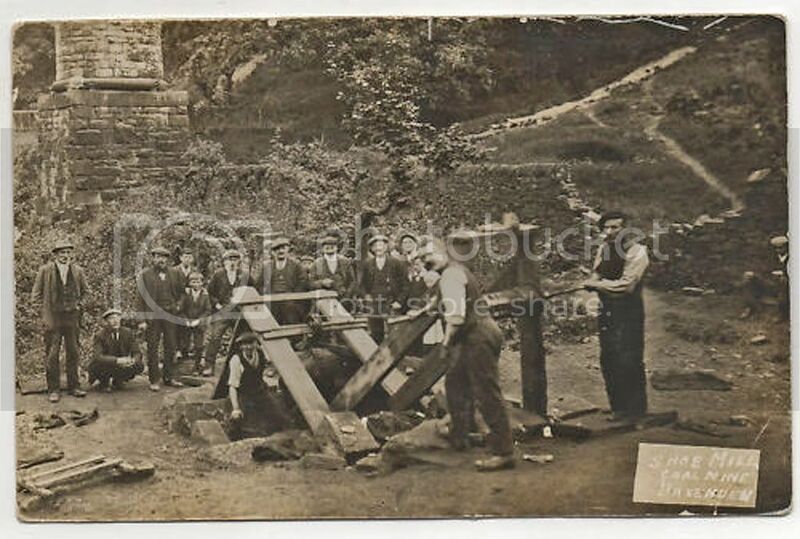 It does not appear on your information because it is an unofficial working by miners who were presumably on strike in possibly 1921 or 1926 as Coalboard suggests. 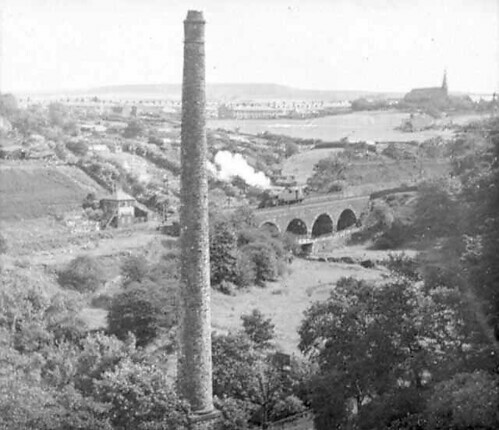 It would have been closed down as soon as the strike was over and never appeared in official records or on maps. 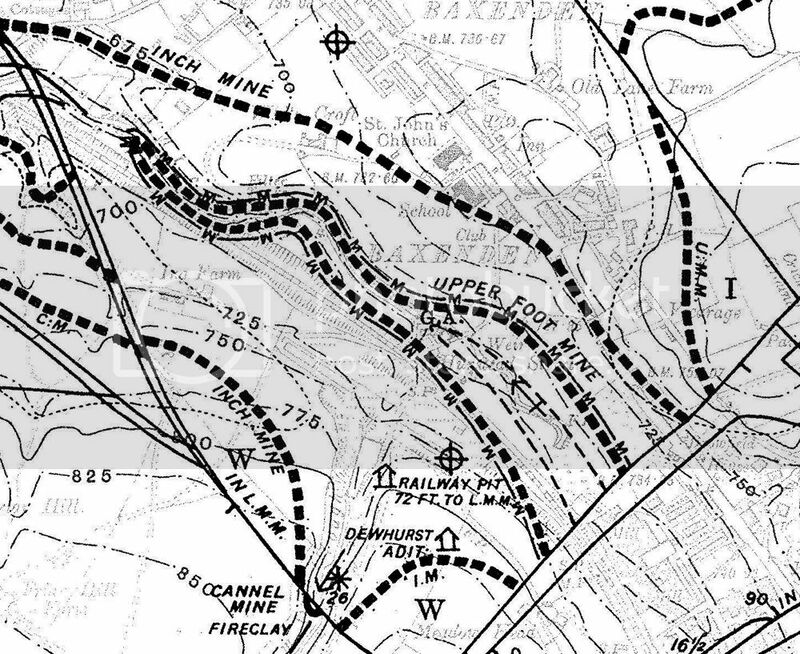 The Coal Authority may not have detailed plans of the workings. You can go to view what they have at the Mining Record Office, Bretby near Mansfield, by appointment. They have a website.